Season starts on August 23rd with 2 practices per week at St Lukes in the Oak Park area. $595 fee includes Jersey and Shorts. 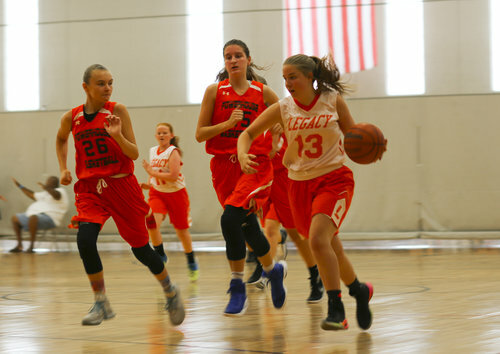 Register now and put a down payment on the Legacy Basketball Fall Travel program for boys and girls in grades 4-9. Season starts on August 23rd with 2 practices per week at St Lukes in the Oak Park area. $595 fee includes Jersey and Shorts. 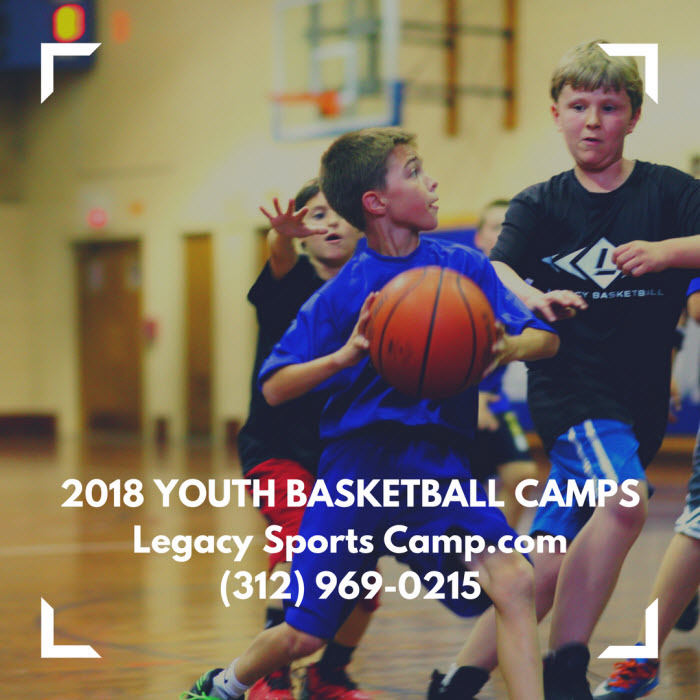 Legacy Sports Camp is offering a Summer Youth Basketball Camp for kids in grades 6-8. 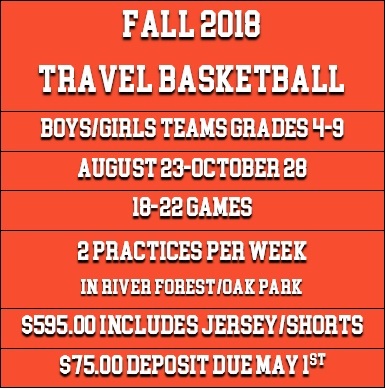 Then the Fall Travel Basketball Teams are for kids in grades 4-9 and the seasons starts August 23, 2018. Registration is now open for boys and girls in grades 6-8 for the Legacy Sports Basketball Camps. Eight great days in June for your child to master his or her basketball skills! The youth basketball program will start on June 5th in River Forest, Illinois. $125 covers all 8 days, or you can choose any 4 of the available days for $75. Camps filling up fast, register early. Register now for boys and girls in grades 6-8 for the Legacy Sports Basketball Camp. Eight Fun days in June for your child to master his or her basketball skills! The youth basketball program will start June 5th in River Forest. Its $125 for all 8 days, or you can choose any 4 of the available days for $75. Youth Co-ed summer basketball program open to students entering grades 6-8. Features Mini-Tournaments, Shooting contests, Skill competitions, Shooting Milestones, & Daily Drill work. 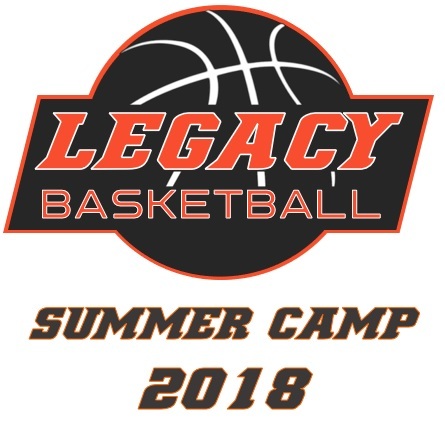 Registration is now open for boys and girls in grades 6-8 for the Legacy Sports Basketball Camps. Eight Fun days in June for your child to master his or her basketball skills! The youth basketball program will start June 5th in River Forest. Its $125 for all 8 days, or you can choose any 4 of the available days for $75. Camps filling up fast, register early. Chicago Co-ed summer basketball program open to students entering grades 6-8. Features Mini-Tournaments, Shooting contests, Skill competitions, Shooting Milestones, & Daily Drill work. 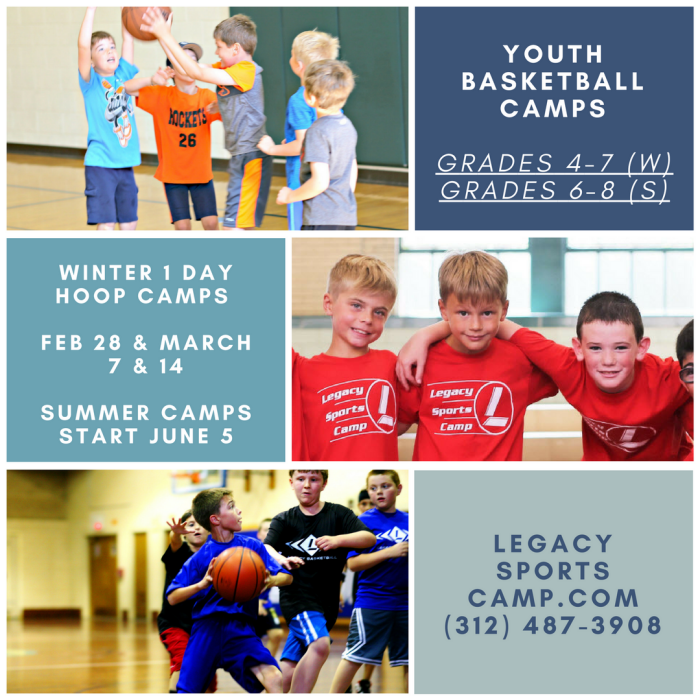 Registration is now open for kids in grades 6-8 for the Legacy Sports Basketball Camps. 8 Fun days in June for your child to master his or her basketball skills! The youth basketball program will start June 5th in River Forest. Its $125 for all 8 days, or you can choose any 4 of the available days for $75. Camps filling up fast, register early.